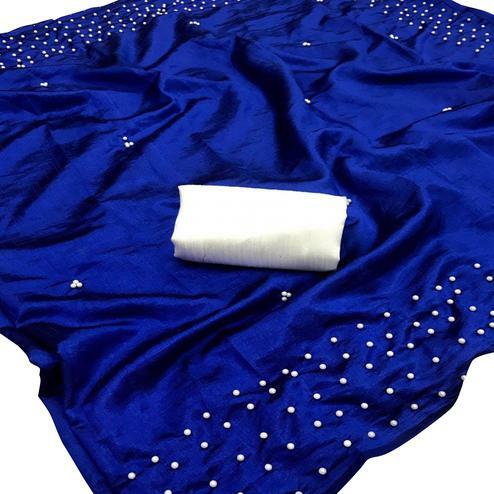 This black - blue color saree designed using crape silk fabric has got abstract floral prints on entire saree as shown. 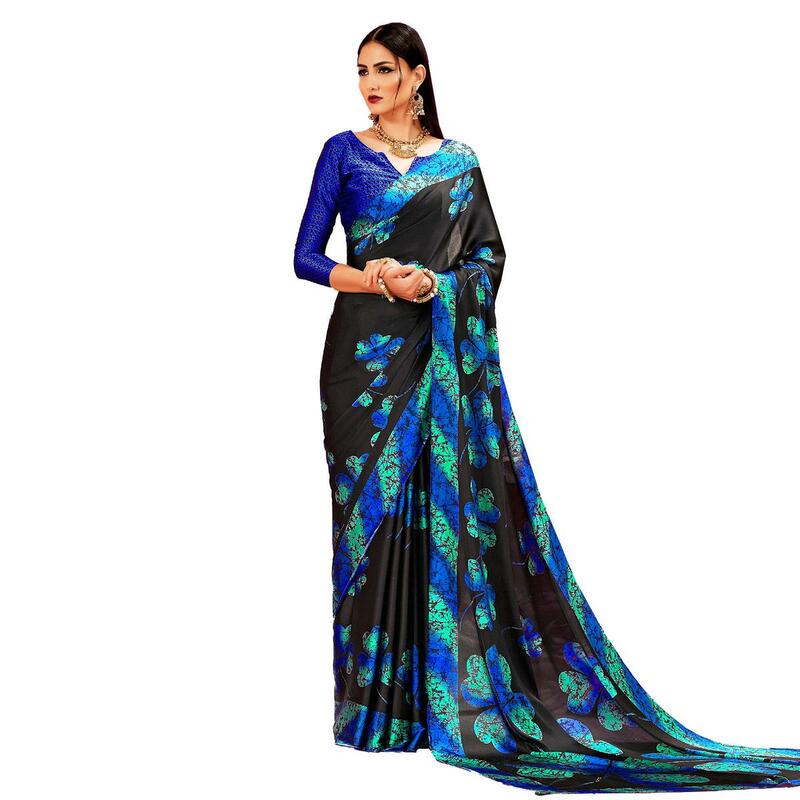 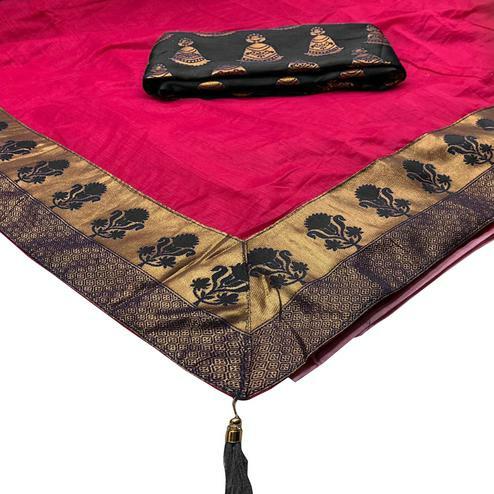 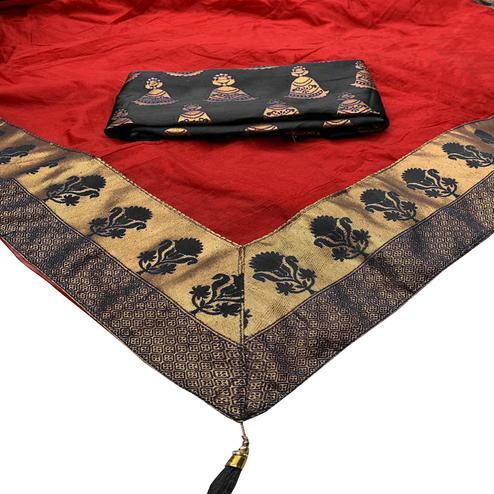 This saree comes along with crape silk fabric blouse piece which can be stitched as shown or according to your style. 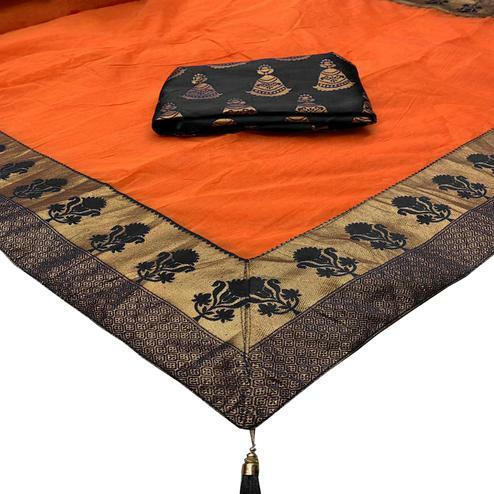 Pair this attire with matching accessories that will give a complete ethnic look. 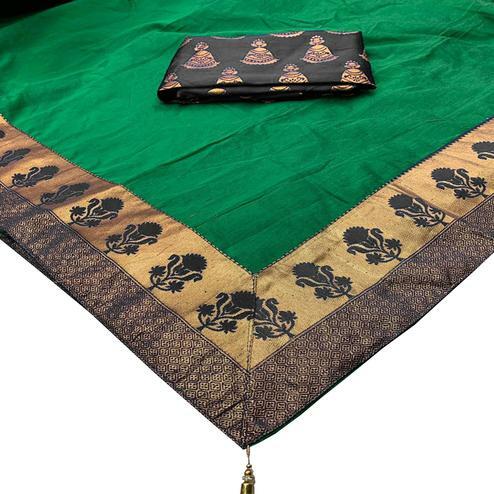 Perfect for kitty parties, functions & social get together.